The new women’s uefa referee list provides only five minor changes. The elite and first group keep the same. The only difference with the list of earlier this year is the promotion of five referees from the Third to the Second Group. Their names are: Severine Zinch from France, Marte Soro from Norway, Monica Mularczyk from Poland, Simona Ghisletta from Switzerland and Pernilla Larsson from Sweden. No changes in this group compared to first list of 2011. Dagmar Damkova on Czech television. Five referees got promoted to the Second Group: Severine Zinch from France, Marte Soro from Norway, Monica Mularczyk from Poland, Simona Ghisletta from Switzerland and Pernilla Larsson from Sweden. No new international referees on the list. 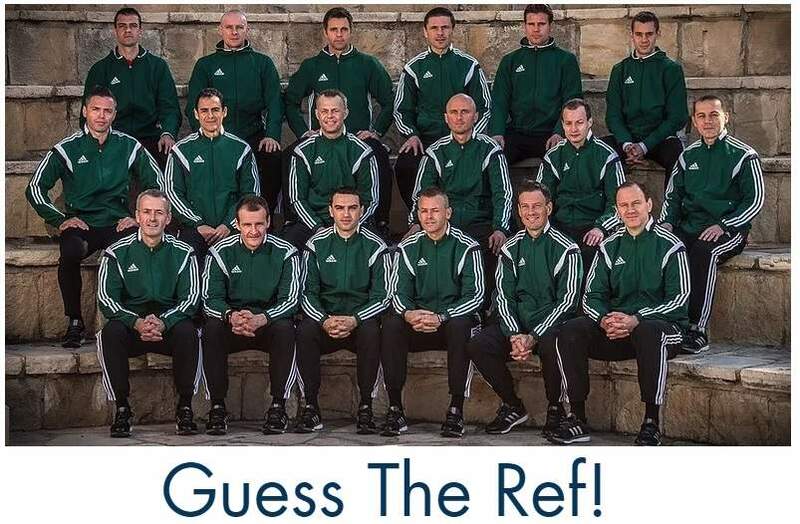 Five referees promoted from this group to the second group. 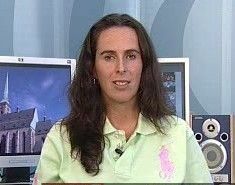 Posted in Blog, referee announcement and tagged female referee, marte soro, monica mularczyk, pernilla larsson, severine zinch, simona ghisletta. Thanks for this list (I only got the men’s one). 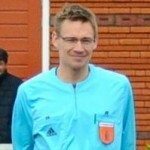 Pernilla Larsson refereed many matches at u19 euro a few weeks ago, along with Morag Pirie.